This episode of Reader's Corner was originally broadcast in June of 2017. The re-election of Barack Obama in November of 2012 dealt a stunning defeat to the Republican Party. As the GOP reeled from the loss and began laying plans to win in 2016, a small group of shadowy and wealthy figures gathered at the request of Charles and David Koch, otherwise known as the Koch brothers. Their secret agenda: To map out plans to systematically and inequitably influence our political system. 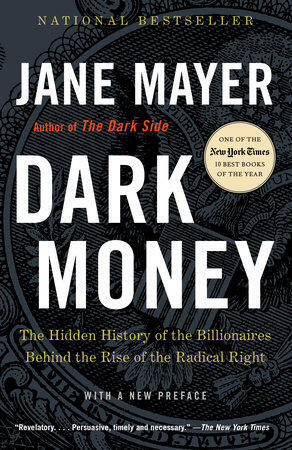 In her bestseller, Dark Money: The Hidden History of the Billionaires Behind the Rise of the Radical Right, investigative journalist Jane Mayer shows us how the Koch brothers and their like-minded, super-rich colleagues are carrying out these plans. The book is now out in paperback. Jane Mayer is a staff writer for The New Yorker and the recipient of several top journalism prizes. Her previous books include the bestseller, The Dark Side: The Inside Story of How the War on Terror Turned into a War on American Ideals, which won numerous awards and was a finalist for the National Book Award and the National Book Critic Circles Award. 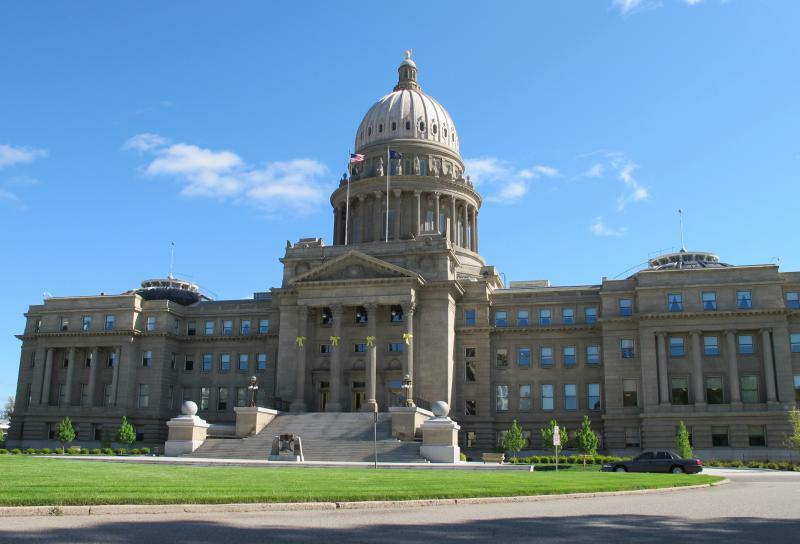 An initiative to update Idaho’s laws around campaign finance has until Monday at 5 p.m. to reach the signature threshold. Former Democratic state lawmaker Holli Woodings is leading the initiative, called Keep Idaho Elections Accountable. Woodings says that if the initiative passes muster, voters in November will have the chance to decide how Idaho deals with money in politics.